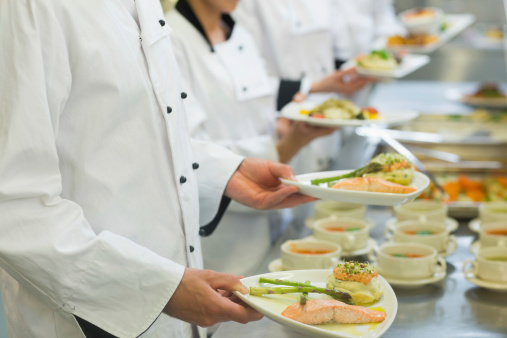 If you use food holding cabinets as part of your business or commercial kitchen, it is important that you care for them properly. Not only will this make your cabinets more effective in the long run, but it will also ensure a safe and more productive environment on a day-to-day basis. Tip One: Keep the outside clean. As part of your daily cleaning routine, be sure to wipe down the outside of your food holding cabinets to prevent buildup and cut down on bacteria growth. To polish the stainless steel sections, use dish soap first, then apply vinegar or lemon oil with a soft, clean cloth, making sure to rub with the grain. Tip Two: Keep the inside clean. Nothing is more important than ensuring that the inside of your food holding cabinets is clean and free of bacteria. Because hot food holding cabinets are required to be kept at specific, hot temperatures during use, be sure to clean the cabinets after they’ve cooled. Using a combination anti-bacterial spray with a de-greasing element, spray the entire inside of the cabinet–paying special attention to the corners–before wiping down with a clean cloth. Tip Three: Windex the glass fronts regularly. The glass fronts of your food holding cabinets do more than just allow you to see inside to visually check your food. They also offer a first impression of the cleanliness of your overall unit. To that end, they should be cleaned regularly to be kept looking clear and polished. 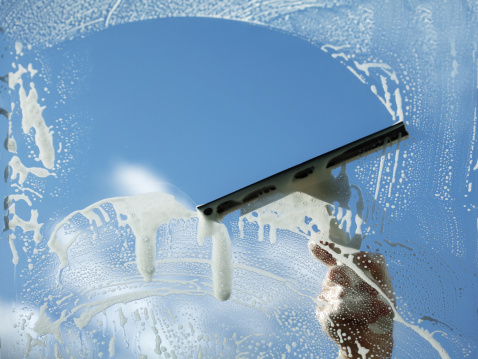 After cleaning the inside and outside of your machine, Windex both sides of the clear glass front in as a finishing touch. 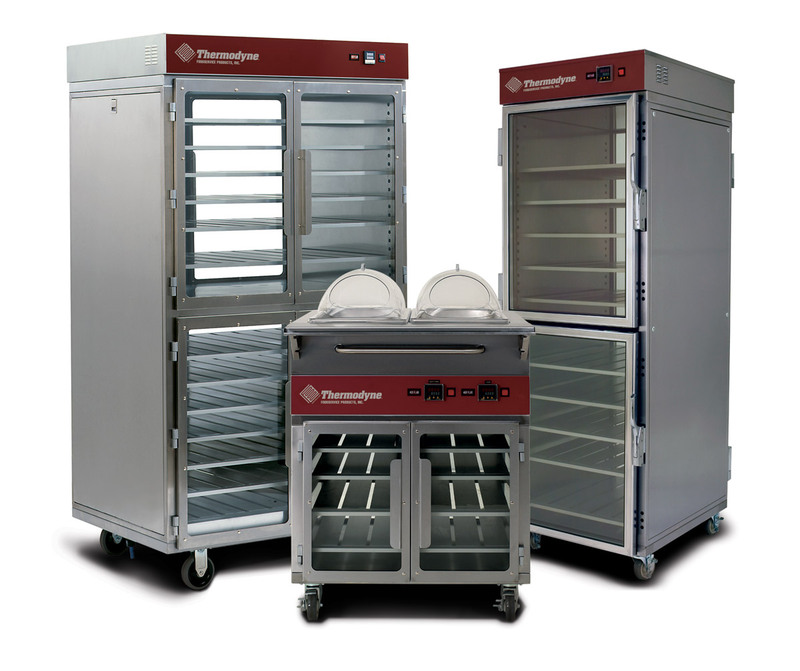 For more information on caring for your Thermodyne holding cabinet, or to hear more about our line of quality food warmers, please feel free to contact us.